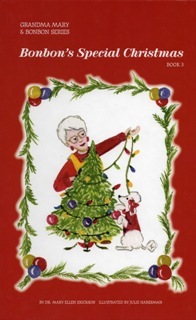 The first book in the Grandma Mary & Bonbon series. Recommended for ages 3-7. 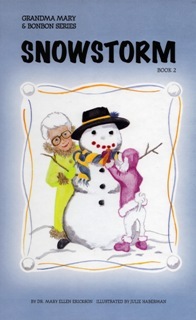 The second book in the Grandma Mary & Bonbon series. Recommended for ages 3-7. 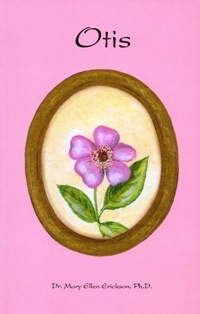 The third book in the Grandma Mary & Bonbon series. Recommended for ages 3-7. 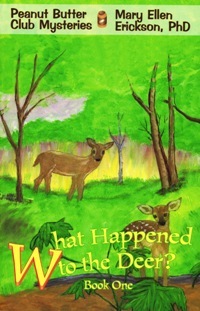 Non-Fiction What Happened to the Deer? 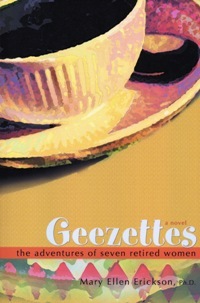 The first book in the Peanut Butter Club Mystery series. 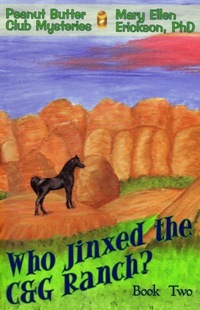 This series is recommended for ages 7-13. 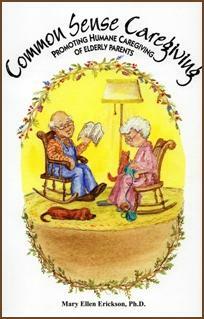 This non-fiction book is a must read for those who are currently caregivers or will be caregivers in the future. Who Jinxed the C&G Ranch? 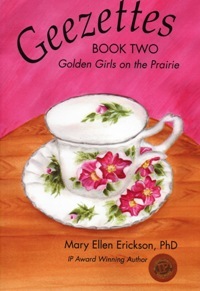 The second book in the Peanut Butter Club Mystery series. This series is recommended for ages 7-13. 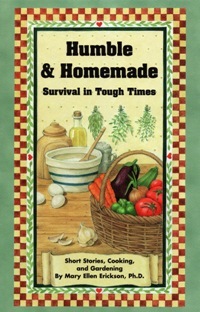 A non-fiction motivational/self-help book to help you prosper in tough economic times. NEW!! 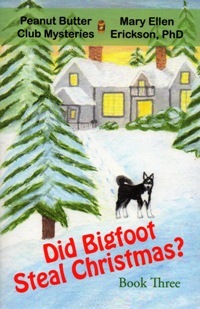 Did Bigfoot Steal Christmas? 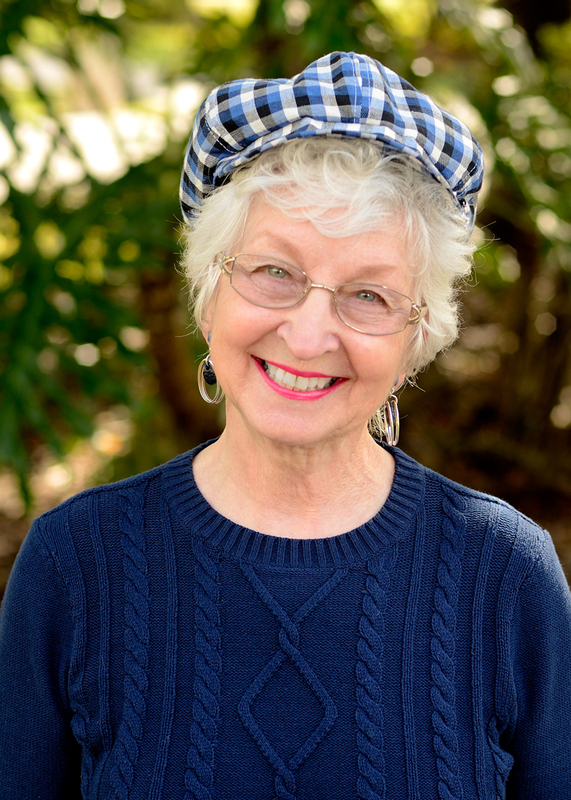 This New Release is the third book in the Peanut Butter Club Mystery series. 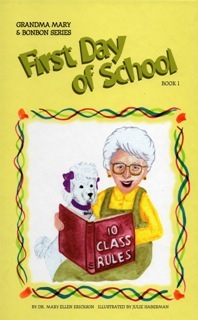 This series is recommended for ages 7-13.